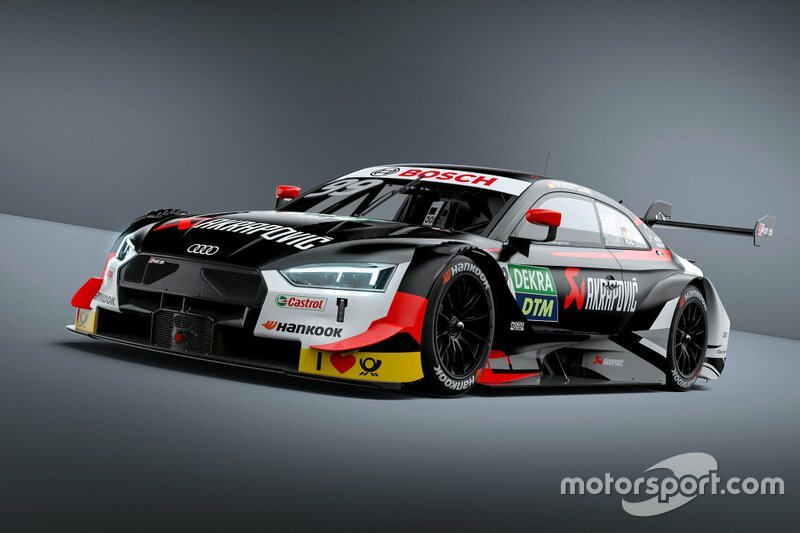 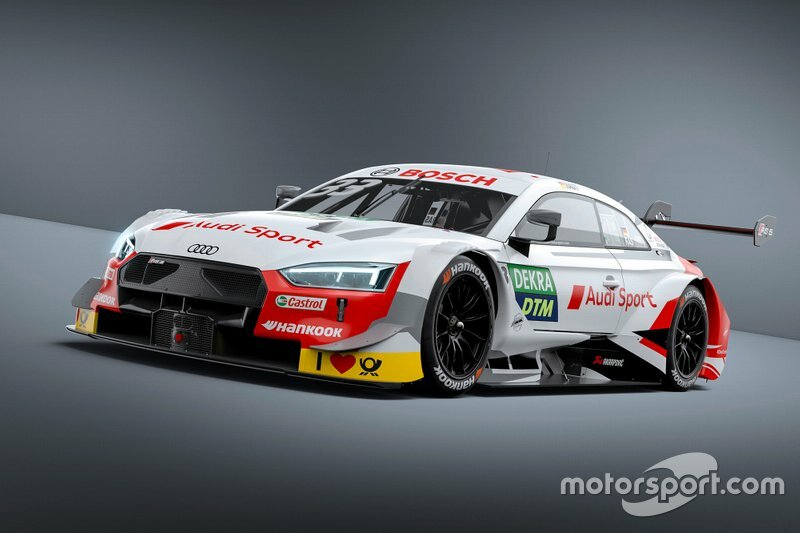 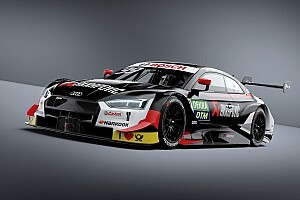 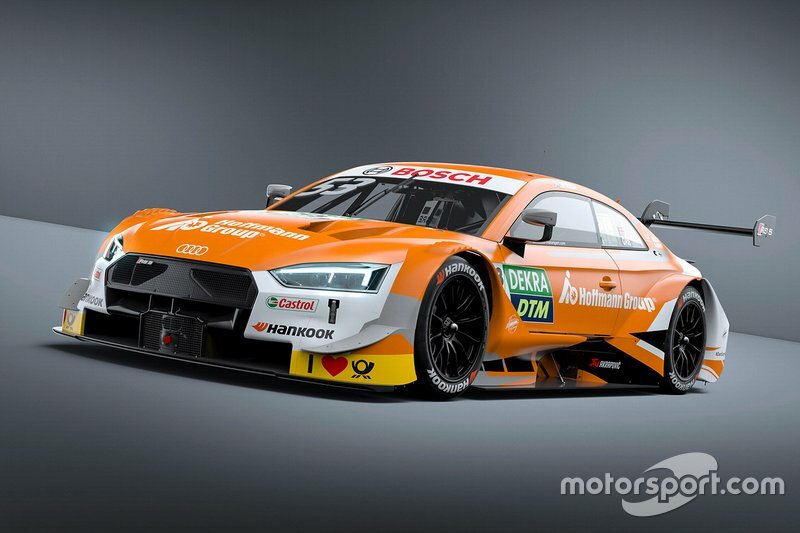 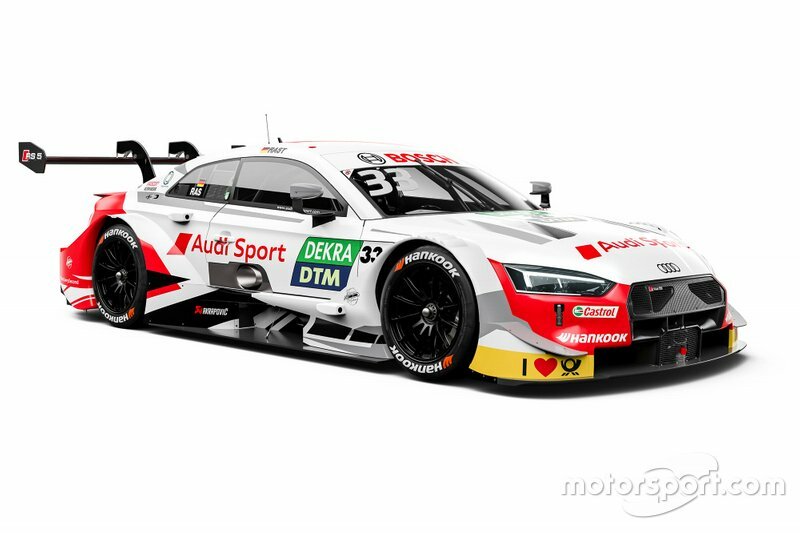 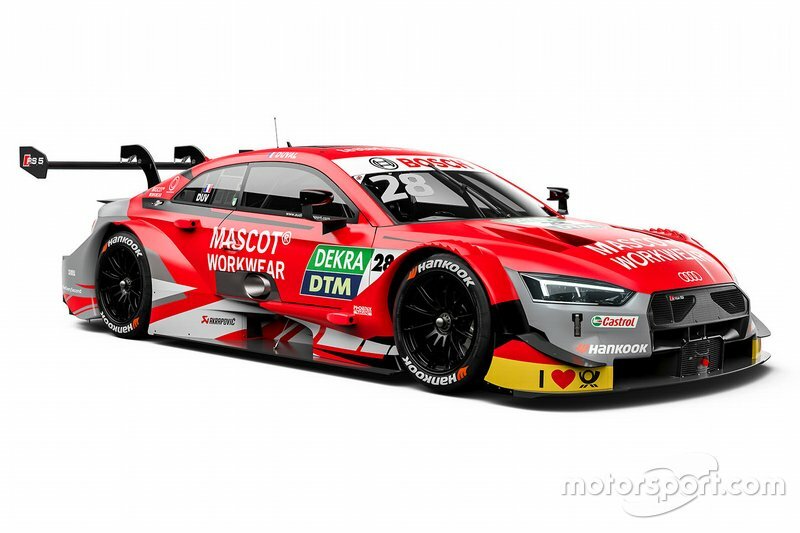 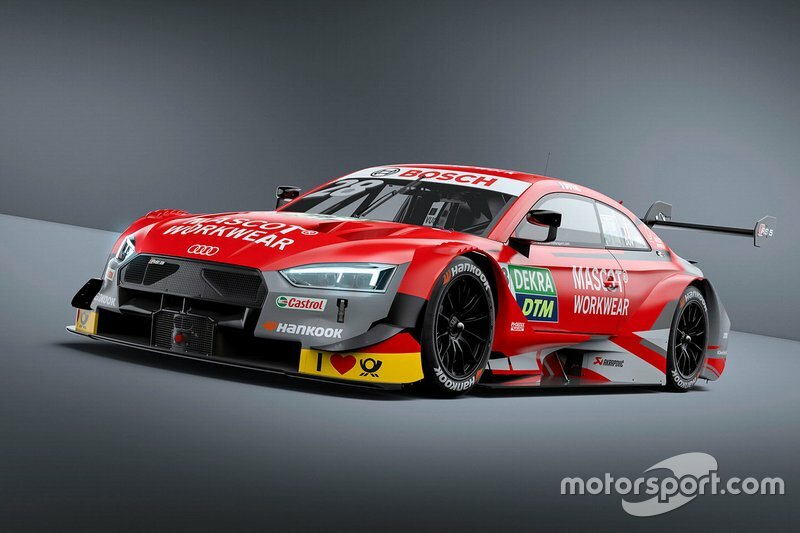 The Ingolstadt marque has retained an unchanged driver line-up for the new campaign, which marks the start of the DTM's Class One and post-Mercedes era. Eight new turbocharged RS5 DTMs are set to feature on the 2019 grid, six works cars and two additional machines entered by customer squad WRT. 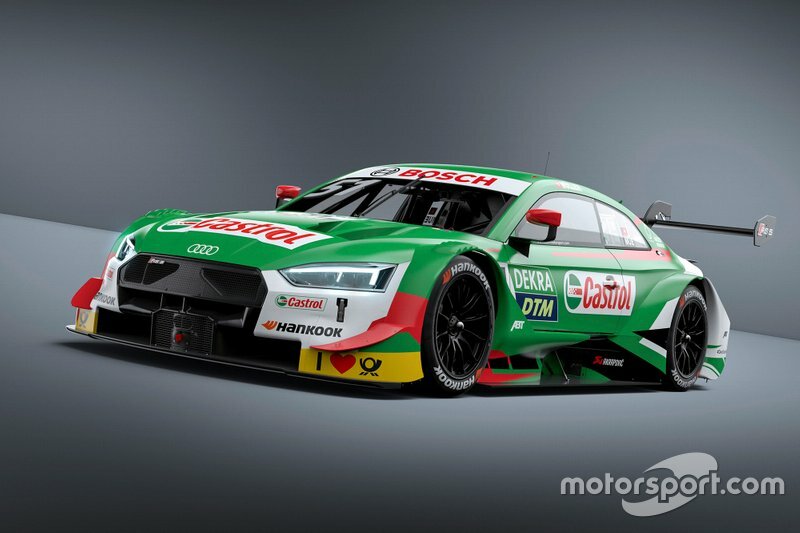 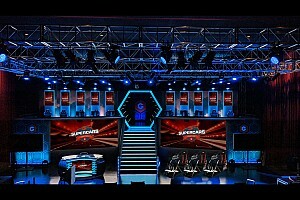 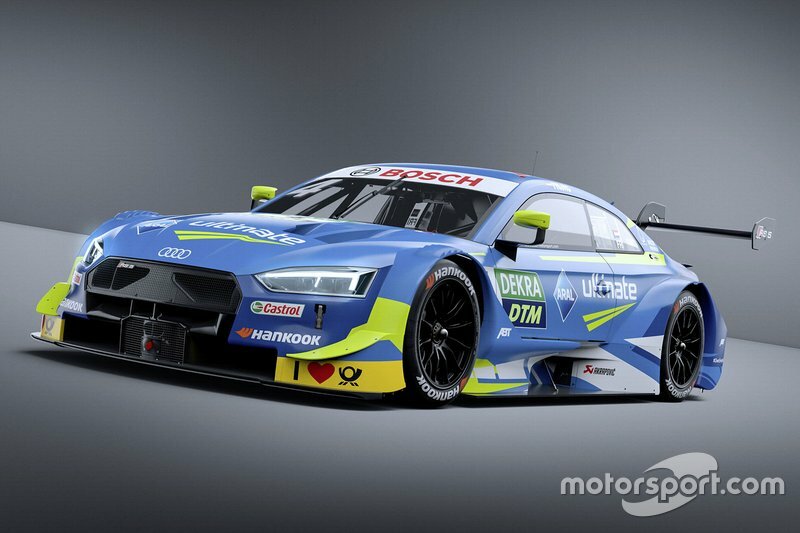 Team Abt drivers Nico Muller and Robin Frijns will race in similar liveries to last year, with Muller's car featuring a green Castrol design and Frijns's machine sporting the blue of Aral. Jamie Green will also continue with the orange Hoffmann Group livery he used last year, but his Team Rosberg teammate Rene Rast is switching from a red design to a mostly white one. 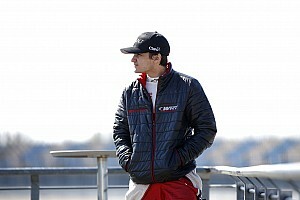 Loic Duval, whose car ran in black last year, is now sporting a red livery in deference to new sponsor Mascot Workwear, with Team Phoenix squadmate Mike Rockenfeller adopting a black livery featuring the branding of exhaust manufacturer Akrapovic.